Are you moving and require some furniture storage for those larger pieces that aren’t going to fit into your new home or do you perhaps have a big move coming up and you’ve purchased some incredible pieces that require storage until the big day? Well whatever the reason for you requiring storage for your furniture, look no further than Spacer. At Spacer you will find a variety of furniture storage options from people in your neighbourhood. Regular people advertise their available spaces on Spacer, offering furniture storage throughout Sydney. All you have to do is fill in the search criteria that best suits your furniture storage requirements and within a few seconds you will be presented with a list of storage options in the area you specified. Furniture storage also doesn’t have to cost a fortune either. Choose from a variety of options including people’s attics, spare bedrooms and garages. Spacer provides cheap furniture storage in convenient locations tailored to your particular needs. 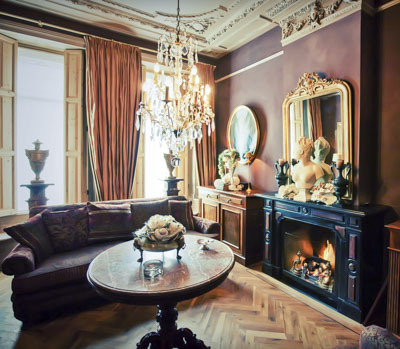 There is no need to sell that family heirloom or antique piece of furniture due to lack of suitable storage space, especially when moving house. Store your furniture with Spacer today. If you’re downsizing and have less room for your already existing furniture, self storage might be the perfect solution for you. If you’re intent on saving your cherished furniture pieces for sentimental reasons, you might want to think about Spacer and the various different self storage areas that you have to choose from. Just pick one that both appeals to your wants and needs, as well as checking the renter’s criteria to see if it matches with your own. Sometimes all you need is a safe place to store your furniture and personal belongings for the transition from one home to another. In this situation, renting a space from Spacer is the way to go. The house settlement period usually takes around 6 weeks, but sometimes there can be issues that can alter the time period. This can complicate your moving time, particularly if you have already packed everything up, ready for the move. Renting a space for the settlement period is a great idea as you don’t have to worry about transporting all your furniture on the day because it’s safely stored with your host, waiting for your settlement period to finish. Storing your larger furniture pieces such as desks, beds, tables, cupboards, cabinets and sofas can be a hassle, however taking care of your furniture before storing will make moving it from storage to your home that much easier. When the time comes to actually move your furniture, make sure that the larger furniture pieces are taken apart if they’re able. Just remember to keep the screws and other fasteners either in their own little bags or taped onto their designated furniture pieces so that they don’t get lost. 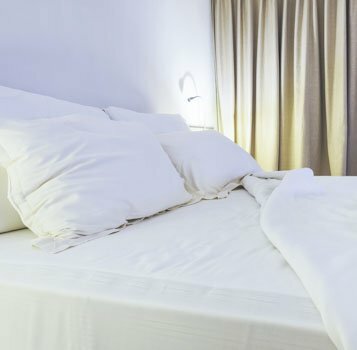 Additionally, blankets, sheets or plastic covers are very useful in preventing the settlement of dust onto your newly cleaned furniture as well as preventing them from scraping on sharp or textured surfaces such as concrete or brick walls. It is highly advised that you don’t use plastic coverings for more long-term storage, due to the high risk of mould and bacteria growing on your furniture from the contained humidity and trapped moisture in the air. 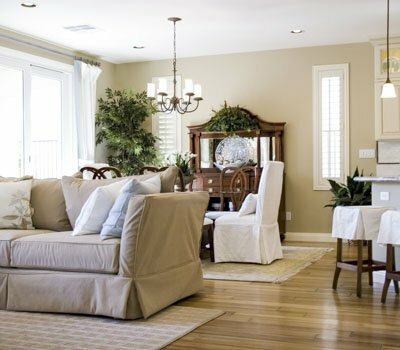 For fabric sofas and mattresses, it’s important to vacuum up all the dust and dirt that has built up over the years. You can even use baking powder to sprinkle over the surface before vacuuming it for that touch of extra cleanliness. For wooden surfaces such as desks, shelves and cabinets, all that will be needed is a slightly damp cloth to wipe all the dust off the surface. If you really want that surface to shine, you can use a polish or wax with a cloth to really bring some life to the wood. Leather items need a little extra attention before being put into storage. It might be a good idea to get your leather sofa or any leather furniture professionally cleaned. Also, make sure that the surfaces are completely dry before storing it, in order to prevent mould from growing around and inside the item. Thick plastic sheets on the ground will prevent mould from growing from below, and sheets such as cotton and flannel are acceptable to wrap your leather in, in order to combat dust and mould from settling as well as allowing for the material to breathe. Don’t store anything on top of your leather sofa, as this will create indents in the material and potentially damage the item permanently. 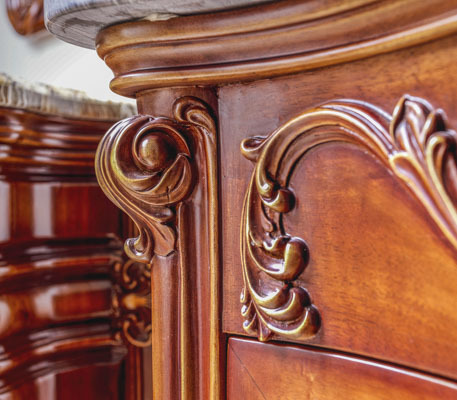 Antique furniture and items need a little extra care when storing. Mirrors and paintings with older frames can be protected with cardboard corners. Wrapping them in bubble wrap just adds another layer of protection to your items and prevents damage and dust. 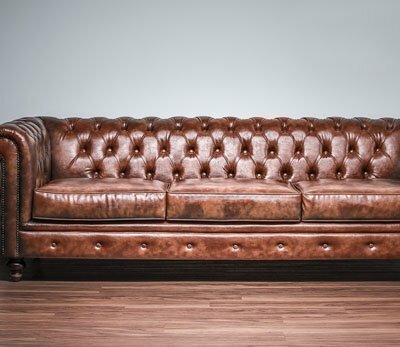 Leather furniture should be conditioned with special leather conditioner before being stored away in order to preserve the shine and condition of the material until you take it out of storage. On the off chance that you have an extra mattress that you need to store, storing it horizontally is best. If there is not enough space, make sure that it is rotated every 2 weeks in order to ensure that the springs within the mattress don’t change shape or position. 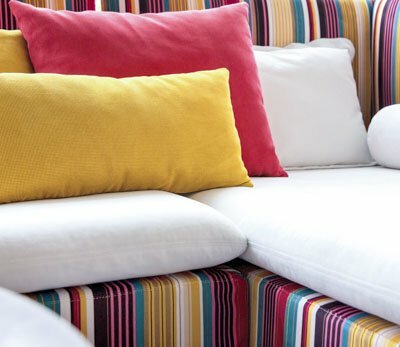 Sofas should be stored off the ground so that in the event of a flood or dirt coming into the storage space, your sofa will be elevated and protected from the potential damage. You can do this by using pallets or sheets and tarps on the floor that will prevent any major damage from occurring.